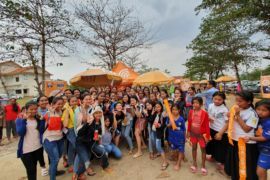 Cellcard today announced its Network Guarantee further cementing its leadership for network quality, just as the Ookla®awarded results this month again put the Proudly Khmer operator in the lead. The Network Guarantee will automatically refund customers who experience service interruption while making on-net calls. 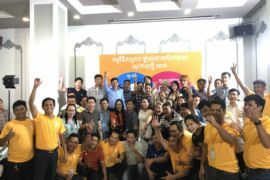 Cellcard is the first telecom company in Cambodia to launch such a guarantee which aims to improve accountability and transparency of service to customers. 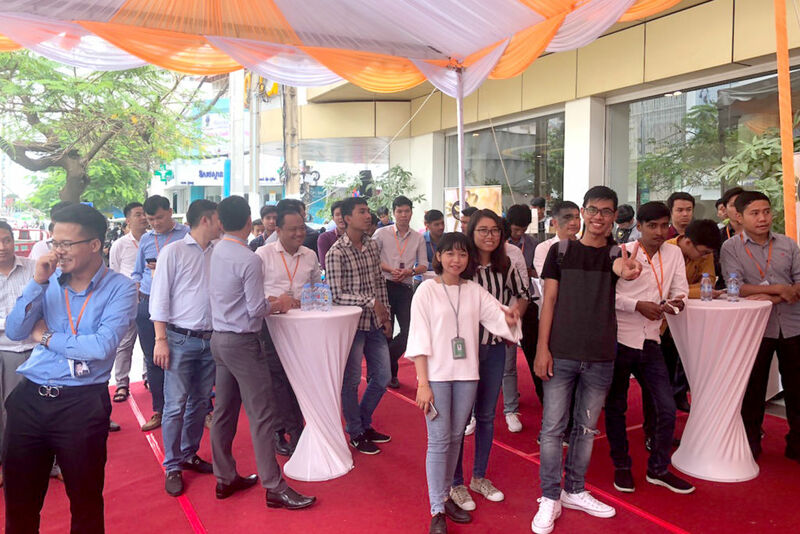 Cellcard Chief Executive Officer Ian Watson said customers in Cambodia deserved world-standard quality of service from their telecom operator, including good coverage, fast speeds together with affordable pricing. 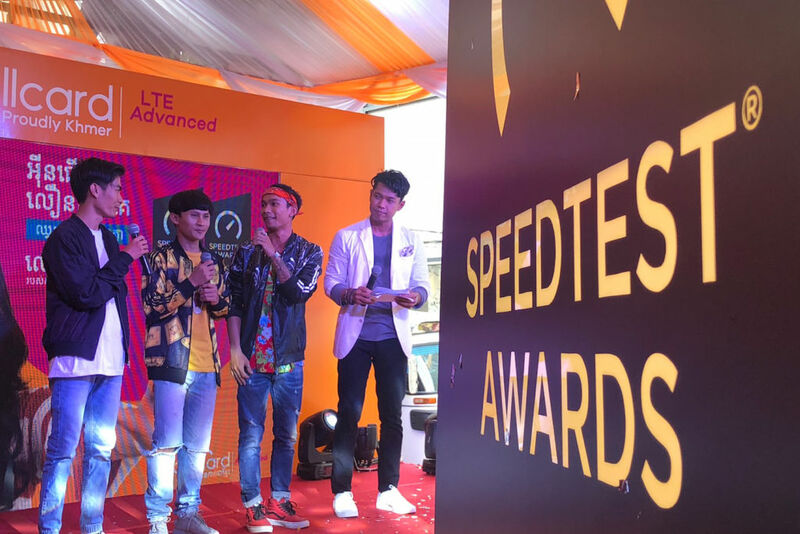 Mr Watson said Cellcard had timed the launch of its Network Guarantee with its latest win from the Ookla Speedtest Awards, which show Cellcard as the only operator to have improved on its 4G speeds since the last test period in Q3 and Q4 2017. Mr Watson said Cellcard was already proactively informing customers of network service interruptions as planned upgrades were taking place. Also alerts are openly published on the website for emergency situations such as storms, power surges and construction errors that cause damage to the network. 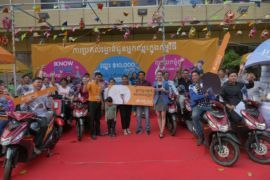 “We’re building the best network in Cambodia and service interruptions are normal. What counts is the speed to restore service and to keep customers informed,” Mr Watson said. The highest Speed Score Cellcard achieved is 22.91 with average speeds of 24.67 Mbps for download and 16.09 Mbps for upload in the period Q1 and Q2 2018. The next official OpenSIgnal awards are to be announced next month (August). Ookla®, the company behind Speedtest®, is the global leader in internet testing and analysis. Used over fifteen billion times worldwide, Speedtest by Ookla is the most accurate way to measure internet network performance. 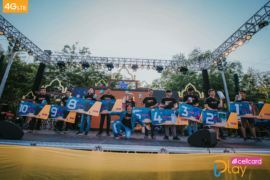 Speedtest provides people with independent insight into the speed and quality of their mobile and fixed broadband connections. This gives consumers the information they need to understand and troubleshoot their internet experience. Ookla transforms these billions of real-world tests into vital research tools. The company’s flagship enterprise product, Speedtest Intelligence, is used by ISPs, carriers, businesses, universities and government agencies alike who trust Ookla’s commitment to quality and neutrality. With headquarters located in Seattle, Washington and additional offices in Dublin, Ireland, Ookla has been providing global insight into the telecommunications industry since 2006.